The latest lineup additions for The Great Escape 2018 have just been revealed, adding around one-hundred more artists to this year’s bill. 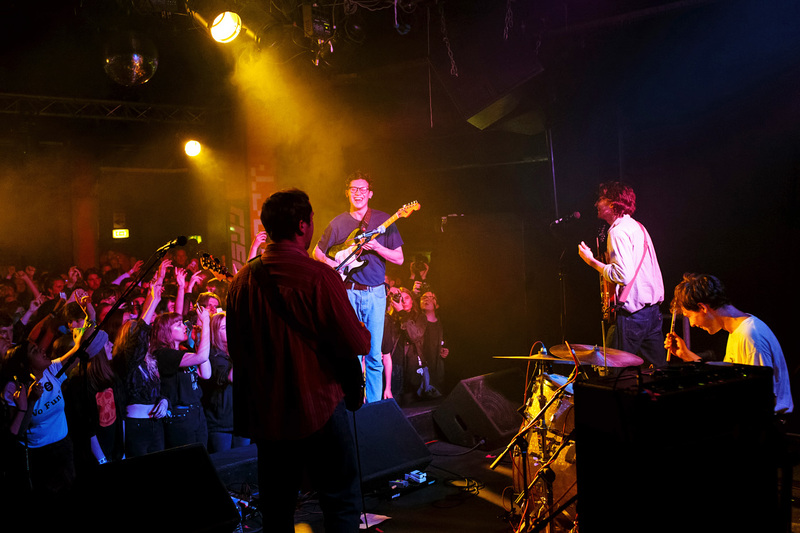 Hometown favourites The Magic Gang and Demob Happy, both fresh from releasing new albums, are two of the highlights of a varied batch of new announcements. 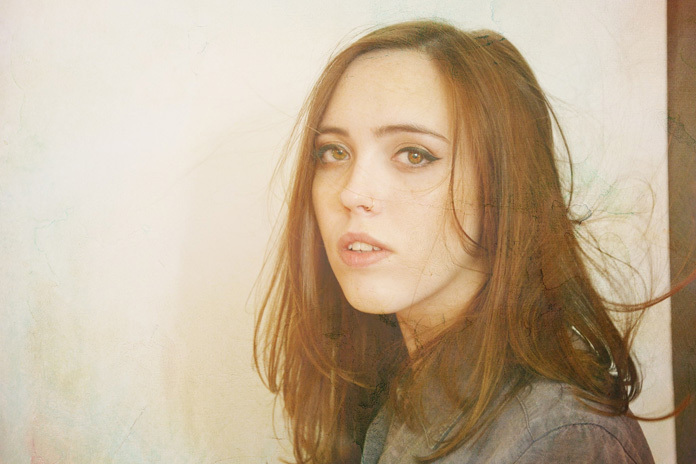 Soccer Mommy, The Regrettes and Zuzu – all included in our recent Women On Vox feature – are also added to the schedule for the new music festival. 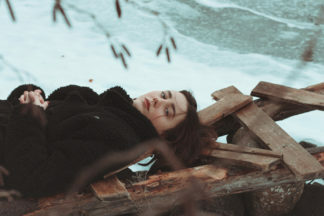 Women are well represented in general across the new announcement – Annabel Allum, Anaïs and Carmody are three standout names – as are indie and more guitar-led genres. 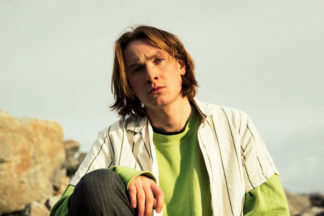 Other highlights include raucous Bristolians IDLES and Liverpool’s indie pop collective The Night Café, while there’s international flavour from Canadian pop-punk group Now, Now and Norway’s Tuvaband. There’s also rough gems, such as Sophie and the Giants and Vistas, to discover. The Great Escape takes place in Brighton from 17-19 May, showcasing hundreds of new artists – with a sprinkling of older names – at venues and bespoke stages across the city. Previously announced highlights include BØRNS, Pale Waves, Jerry Williams and Goat Girl. 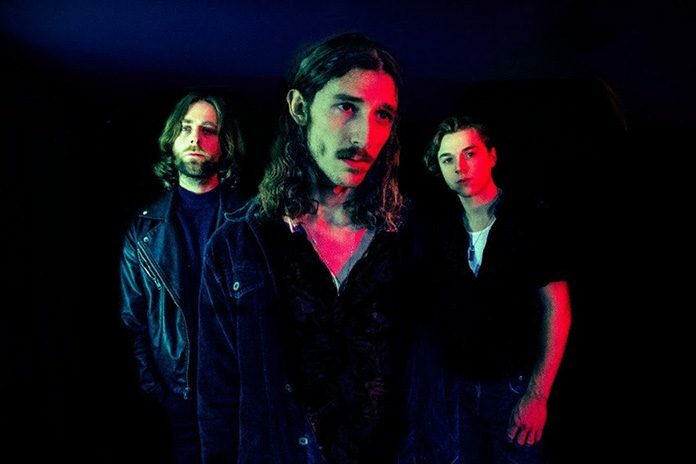 The live sets at the festival are coupled with a large industry convention, making it the UK’s answer to SXSW and a hotbed of music activity throughout the week. Delegate passes – the full ticket needed to access both the industry events, convention and performances – are currently £215, while tickets to only see the shows are just £70 for the whole three days. Another lineup announcement is expected next week.